The audit of any site helps to identify its weaknesses and find the reasons that affect the efficiency of the network. During an audit, the resource is analyzed for compliance with technical requirements and convenience and attractiveness for users. An audit helps not only to identify the errors and weaknesses of a site but also to get recommendations on how to fix them. Today we are taking a closer look at the audit of a site usability. Usability is the simplicity and convenience of using a site. In other words, your site should be intuitive, easy to learn and attractive to users. Usability audit allows you to detect the issues that interfere with the effective interaction of site users with the published content and working functionality and is aimed at increasing conversion. Remember that a visitor spends on average less than half a minute on one page. This means that during this time he must understand where he is, why you are unique and where he should move on to achieve his goal. Your task is to attract attention to yourself and make a visitor stay on the site for as long as possible. If this does not happen, you will lose the client. 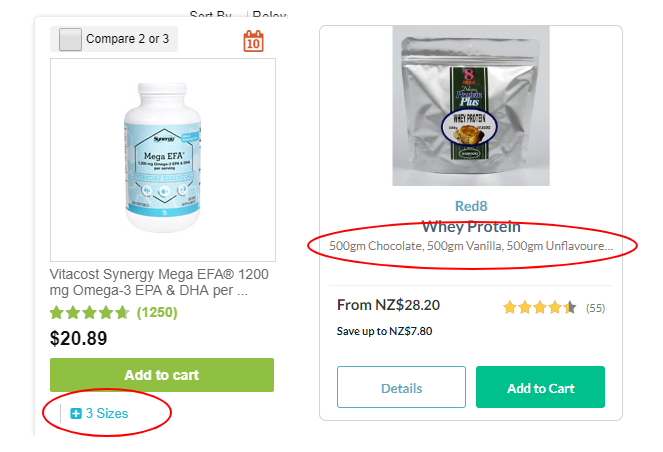 Let’s look at an example of usability issues that can impede the effective use of a product and review the solutions that can help to increase conversion. How convenient is the search on the site? How easy is it for users to find the information they need? How intuitive is the user interface? The title can be removed, it takes up too much space. The font should be light grey in order to be less noticeable. Add arrows to make it clear that the menu is a dropdown. The menu can be moved higher. The subcategories should be grey and moved to the right, it will divide them from the categories. Make the selected category more noticeable. The dropdown should be more compact by its height, so as to fit into small screens. Solution: Make it more interesting. The title should be placed under the image. Tags can be made better. The “Ask a question” button can be placed near “Reviews” to make it more compact. Underline the “Reviews” and “Ask a question” buttons to make it clear that these are the links. 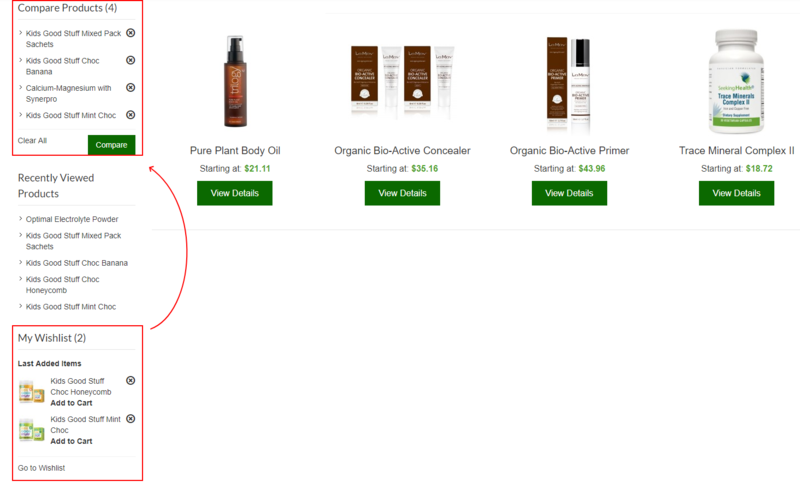 Place the product description under the “add to cart” button, so as not to scroll the page when there is a lot of text. This was an example of how the usability audit of a site is happening. 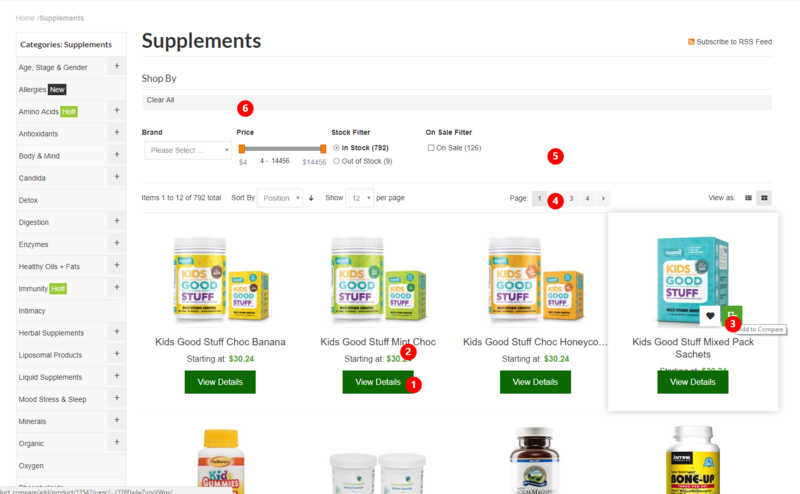 We found some errors and suggested solutions that will improve the interaction between a user and your product. Thank you for reading, hope the article was useful.